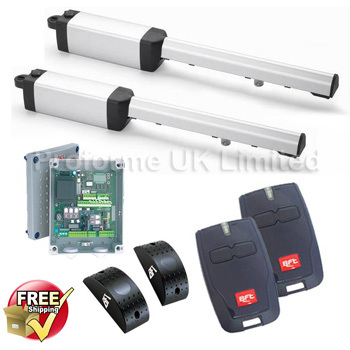 Electric gates BFT phobos kit AC & BT with FREE DELIVERY. 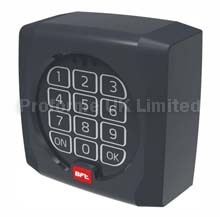 Suitable for 2.5m gates up to 5m. Also available: BFT Phobos operators. Download Phobos PDF File. Here. Download Motor Fitting Instructions. Here. 3.0m - 250kg max leaf weight.